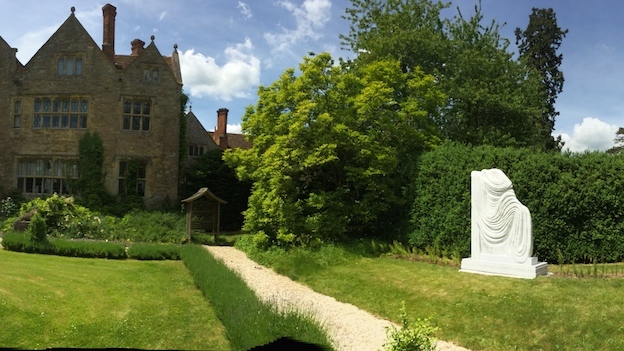 One of Paul’s large pieces was installed last week in a fantastic garden in Oxfordshire. This graceful piece has done rather well for itself and now sits in the grounds of a beautiful 16th century house, built on the grounds of a Benedictine priory. Lucky thing!